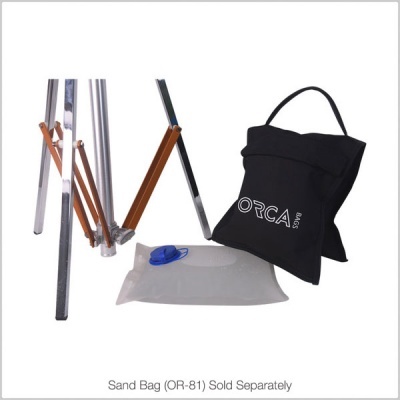 The OR-81B with it's "bladder" design allows for an alternative to sand when it's not readily available. 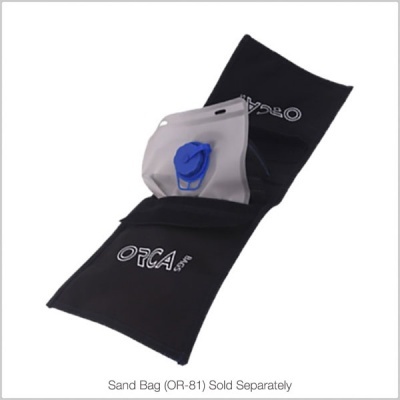 Two of which can be filled with water for approximately 13 lb of weight. 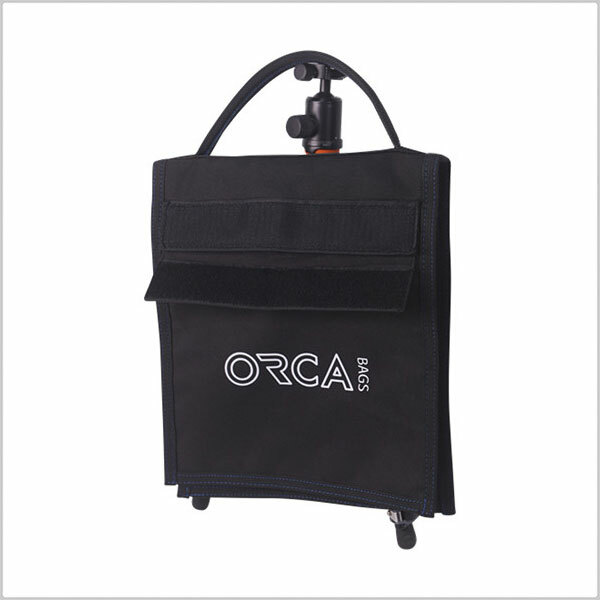 Making the OR-81 Sand Bag / Water Bag even more flexible with its saddlebag design and weighted material options, the ORCA Sandbag is an easy choice for any set or production. 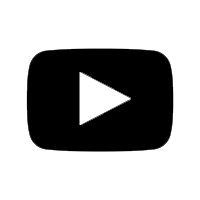 Recommended to be bought in multiples of two - One for each side of the saddlebag for even weight distribution. The bag is made of durable material with double touch-fastener closure. 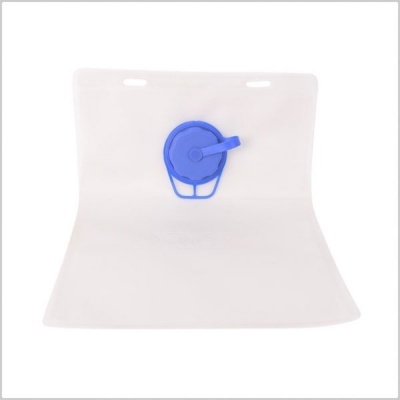 Great news for the traveler, the sandbag ships empty, which not only saves on shipping costs, but allows the user to fill it with the available heavy material of their choice.